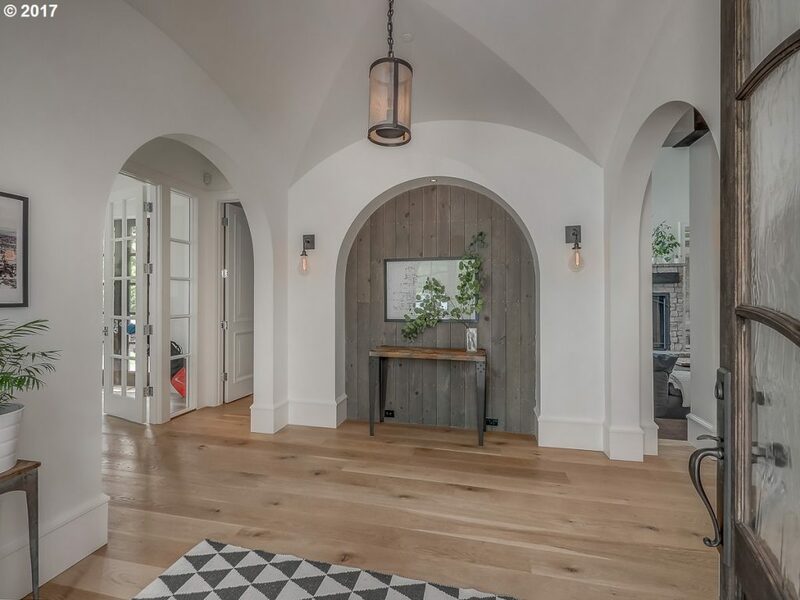 With just one stroll through the Portland Metro area, you’ll fall in love with the breathtaking designs from some amazing custom home builders. There’s no denying the personality custom homes embody that a cookie-cutter design lacks. 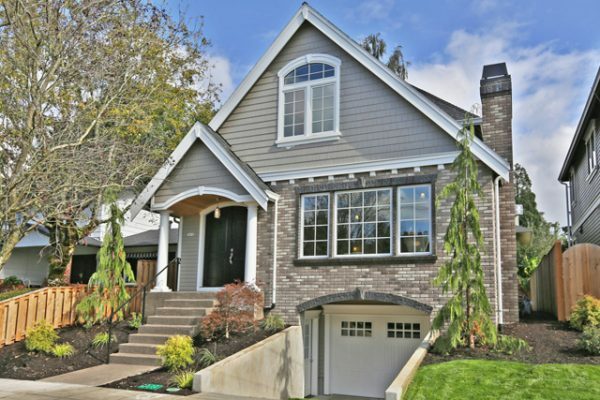 At Urban Housing Development, we proudly offer custom homes that uphold Portland integrity, with a nostalgic, yet modern design. We have the significant responsibility of contributing to our local neighborhoods’ personalities and aesthetics by providing beautiful homes with character, integrity, and a hint of je ne sais quoi. 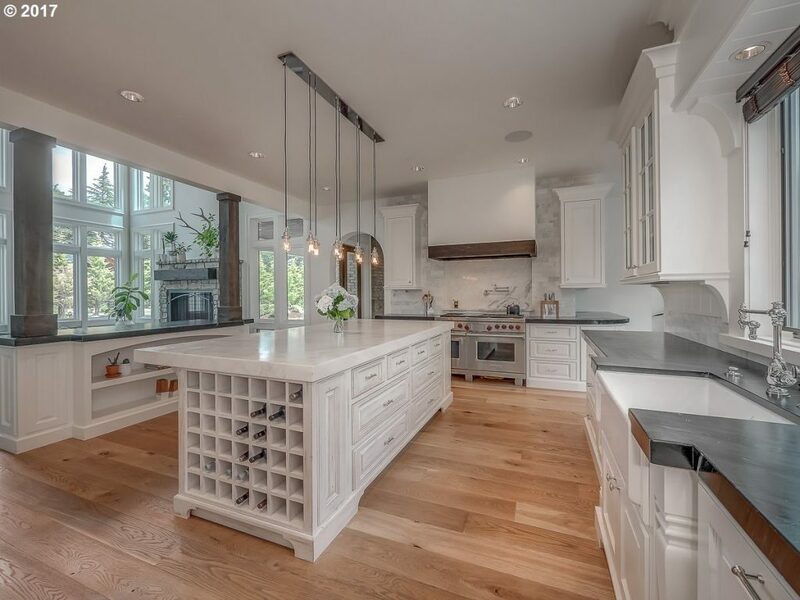 The team at Urban Housing Development consists of experienced custom home builders eager to get you and your family settled in your dream home. 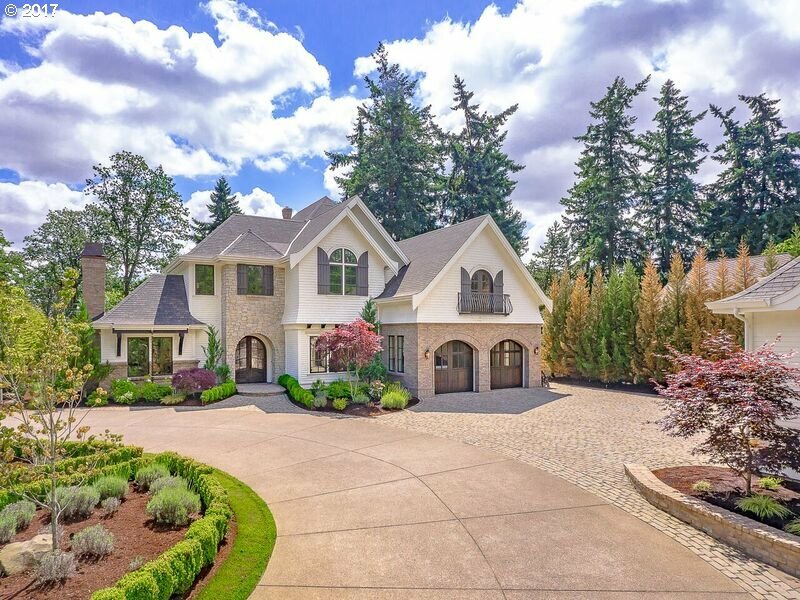 We view every one of our Portland, OR custom homes, regardless of size or budget, as an opportunity to produce something amazing for our clients. 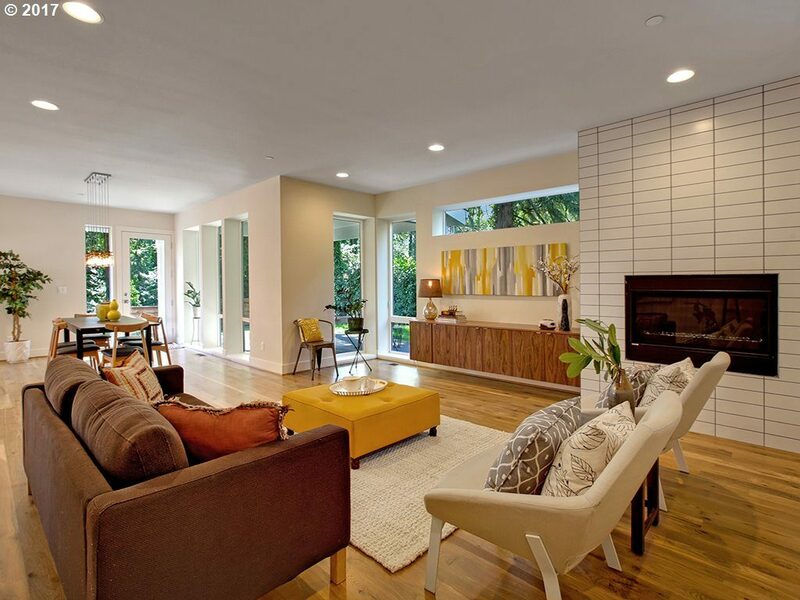 We believe in revisiting the past with a modern approach when designing our homes. We think it’s incredibly important to compliment neighborhoods by adding on to their existing styles. 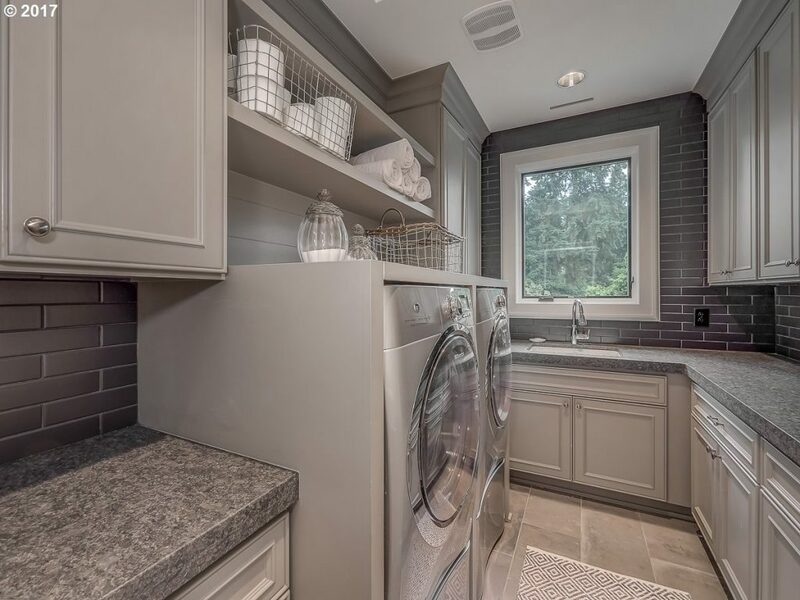 The custom home builders at Urban Housing Development use only the finest appliances and materials to create long-lasting custom homes that have stood the test of time. Our goal is to ensure that you and your family get settled into your dream home, so you can focus on making the memories that will be with you for years to come. We take pride in our progressive Portland ideologies, and strive for the eco-friendliest projects in the city. By recycling our wood scraps and using environmentally conscious materials, we’re able to reduce our footprint and feel good about our contribution. Urban living at its finest! Built in walnut credenza, eco-friendly gas fireplace and huge windows reminiscent of the finest gallery spaces. This space was designed so the homeowner could relax in comfortable luxury. 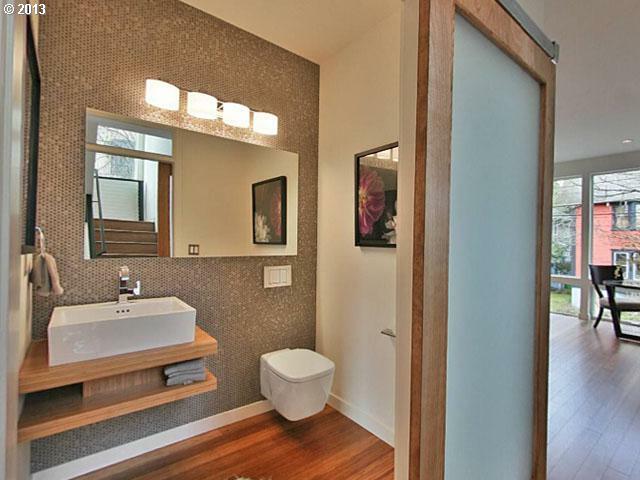 Frosted glass, futuristic barn door, floating toilet, zen sink and a wall of penny tile over gorgeous hardwoods. The beauty of custom home building is creating spaces that go beyond cookie cutter. 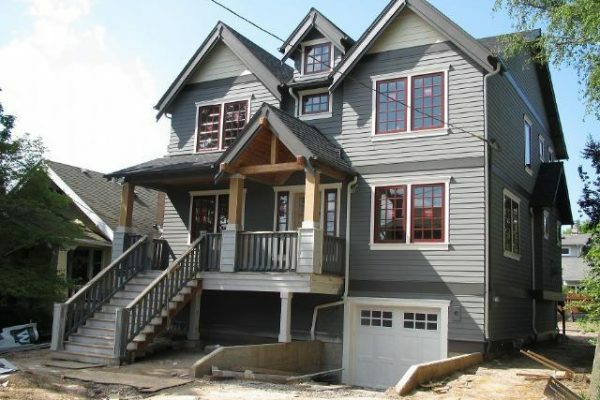 Building custom homes with character is important to us. When building more high-end custom homes we pull out all the stops and add in as many custom design elements as possible. 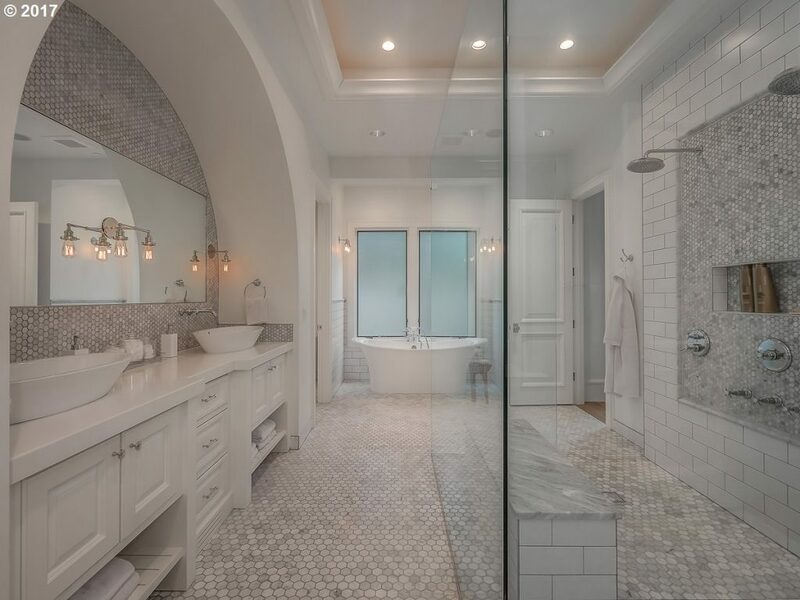 A chef’s kitchen’s, two-story floor to ceiling windows, and one of the most stunning marble master bathroom’s we have ever laid eyes on are just some of the treasures to be found in this custom home. Our custom homes are built in a variety of styles, but one thing always remains the same: attention to detail. 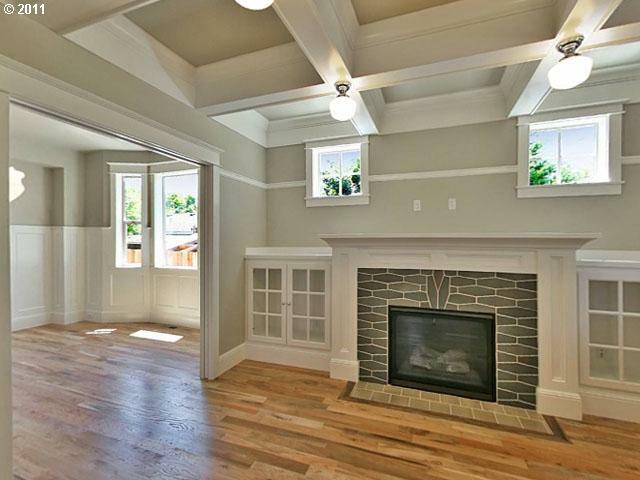 When building more traditional, Old Portland style custom homes, we bring in classic elements like crown molding, coffered ceilings, and custom tile work. Adding luxury to every corner of our custom homes means that everyday tasks become a pleasure. 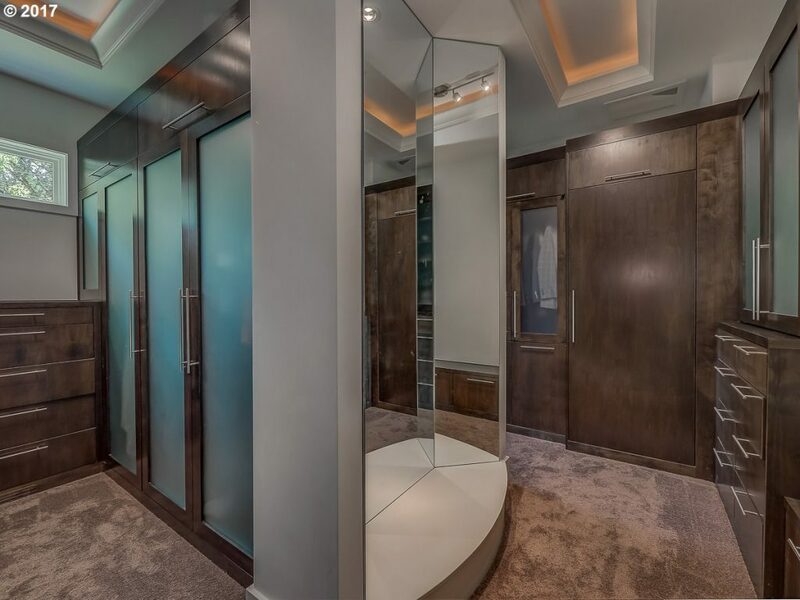 Slate floors, custom cabinets and a window with a view heightens laundry time and getting dressed for work or a night out becomes an event in an of itself in this gorgeous custom closet set up like a luxury department store. Urban Housing Development is here to lend a helping hand in a time of need. 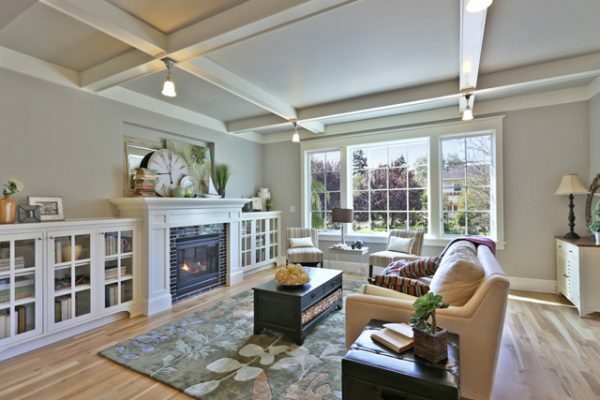 We know that life can present difficult situations in which you need to sell your house fast. Get a fair cash offer for your home as it stands today. Contractors are an essential part of any professional construction endeavor. 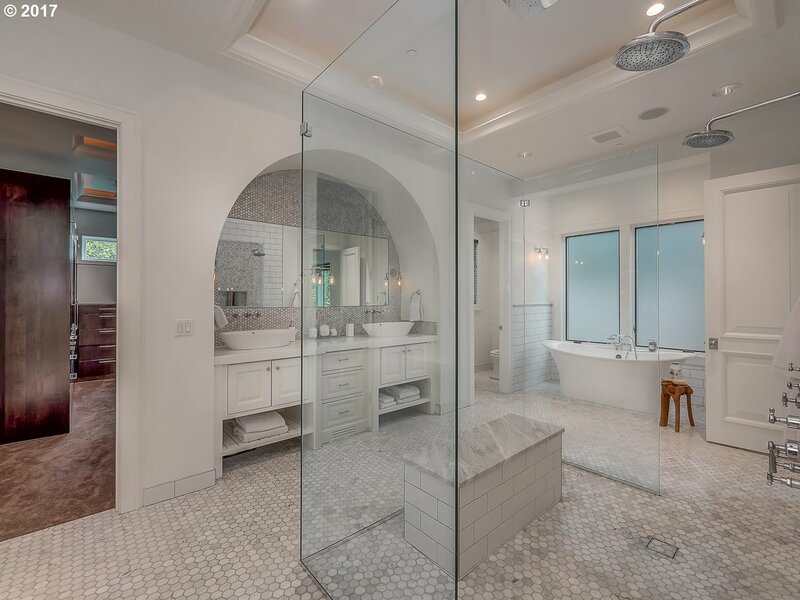 Even if you're planning to do the labor yourself, running your ideas past an experienced general contractor will ensure for a seamless project. Give yourself the dream of a custom home that will reflect your specific taste and personality by contacting Urban Housing development today. 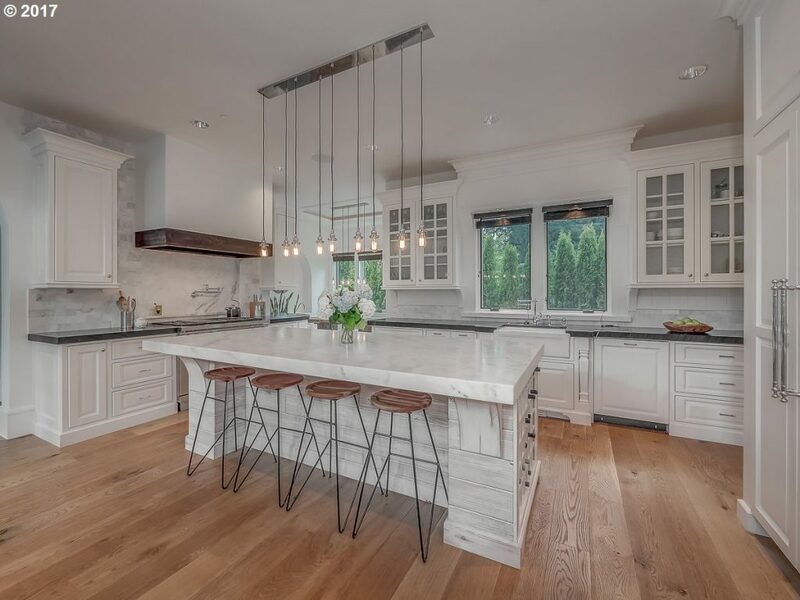 Let our experienced custom home builders work their magic and create the perfect Portland, Oregon home for you and your family. Give us a call at (503) 607-9452 or use our convenient online form!